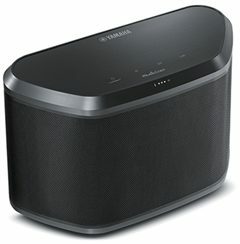 We have just a few of these Yamaha WX-030 MusicCast Wireless Speakers left in stock. We have 2 black and 2 white speakers (one is our floor model) left. $129 for our remaining stock. Our floor model is an additional 10% off. Stream music wirelessly to this great-sounding speaker using your existing Wi-Fi® network. Use it as a stand-alone streaming music system or add more MusicCast products like additional speakers, AV receivers or sound bars over time and control them all with a simple app. 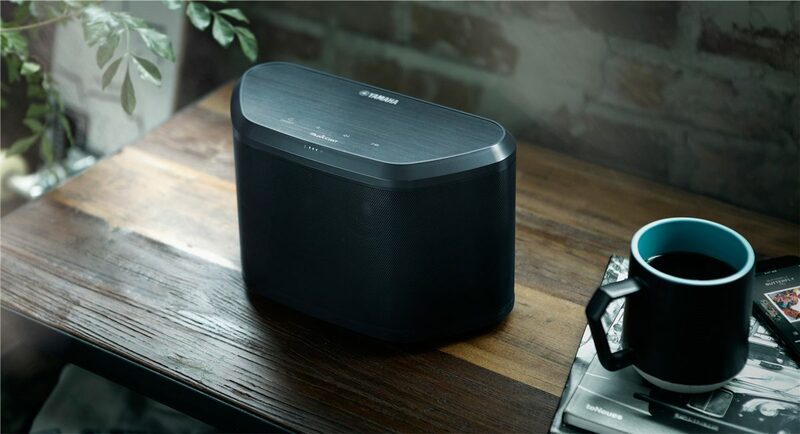 In addition to Wi-Fi, this speaker also supports Bluetooth® and AirPlay®, allowing for greater wireless connection flexibility. Two units can be used in stereo mode for a more expansive and lifelike listening experience. The clean, simple design of the speaker, featuring a nicely textured perforated metal grille, allows it to fit right in, and its compact size makes it perfect for use in the kitchen, by the bedside, or anywhere you need music. 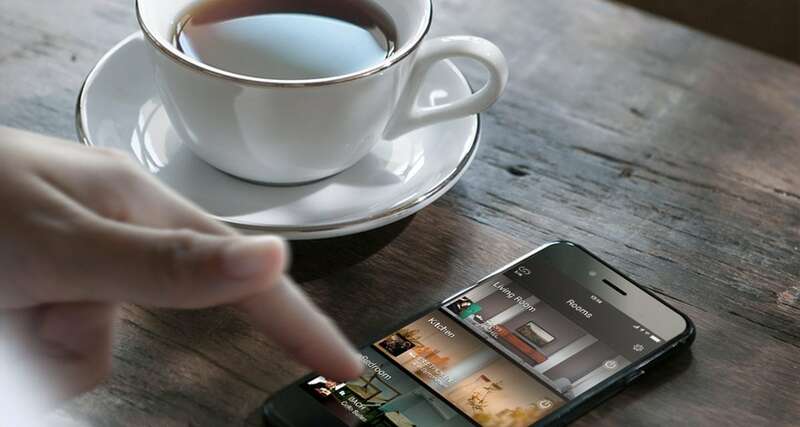 The free MusicCast app puts control of your wireless speaker in the palm of your hand. Use the MusicCast app to operate the speaker and change settings, select your source and control music playback. The top panel of the WX-030 has a high-quality hairline finish, with touch-type buttons for easy, convenient operation.